Tess is our driven and dedicated owner. Opening Knockout Brows and Beauty from her home 7 years ago, Tess has grown the business from one to two clients a week to 80 clients a day. She has a Diploma of Beauty Therapy paired with a Diploma of Cosmetic Tattooing, finding her specialty in brow microblading and feathering. Adding to her list of qualifications Tess has a certificate IV in Makeup. Tess’ is known for her brows, her technique and skills is something she has shared with her amazing team. When Tess isn’t at her salon you’ll find, her hanging out at home laughing with her husband. She loves working out, this is how she keeps her mind clear and stays motivated. Tess has a happy personality and is driven by success and wanting to help others. Tess is also mum to a beautiful fur baby Purssia. Ash is our talented Beauty Therapist. She is known for her bubbly personality which our clients adore. She has three years experience in the beauty industry. Ash is one of our very talented eyebrow specialists and her expertise extends to skincare. 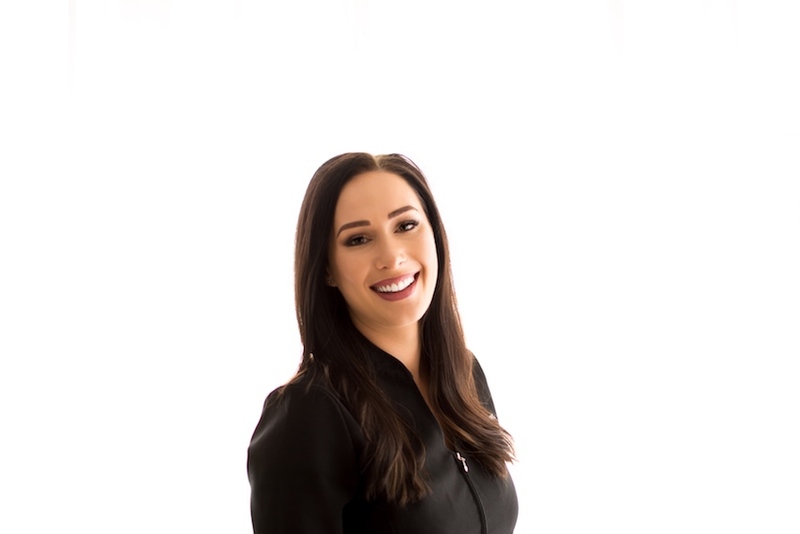 Ash prides herself on her service to our clients. Her personality and considerate nature allows her to provide the highest quality services to the clients of Knockout Brows. When Ash isn’t perfecting clients brows, you can find her cooking and traveling up a storm, loving all things cuisine and travel. Ash is a very creative person, hence her love of Piano Bar. She believes that Piano bar on a Saturday night is Geelong’s best kept secret. Georgia is our gorgeous Beauty Therapist. Who has a passion for brows, lashes and makeup. Having studied a Diploma of Beauty Therapy and additionally a Diploma of Specialist Makeup. Georgia has three years of valuable experience as a Beauty Therapist. She considers her specialty to be Lash Lifts, which she especially loves performing and creating extraordinary results for clients. Her fun and friendly personality is an asset to the salon. Like many at Knockout Brows and Beauty, when Georgia’s not at the Salon you can find her cooking up a feast or two, with a love of cooking and sampling fine foods with friends. She always has a passion for makeup and using her specialist makeup skills. 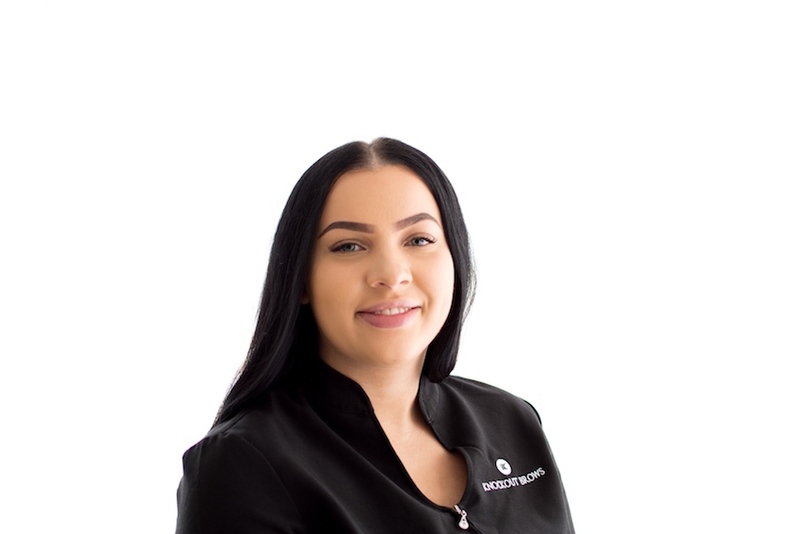 Emily is our delightful Salon Manager, who has a Diploma of Beauty Therapy. 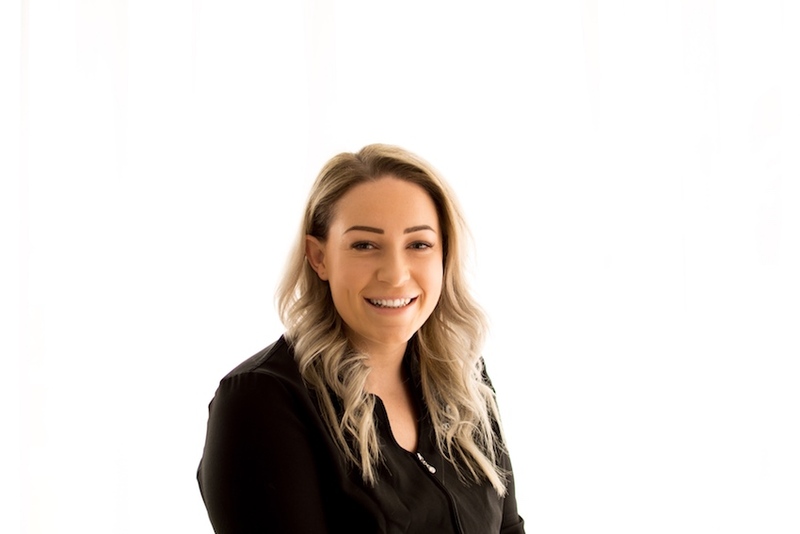 Emily had a year’s experience in the Beauty and Skin industry before joining the Knockout Brows and Beauty Team. Our bubbly and confident Manager. 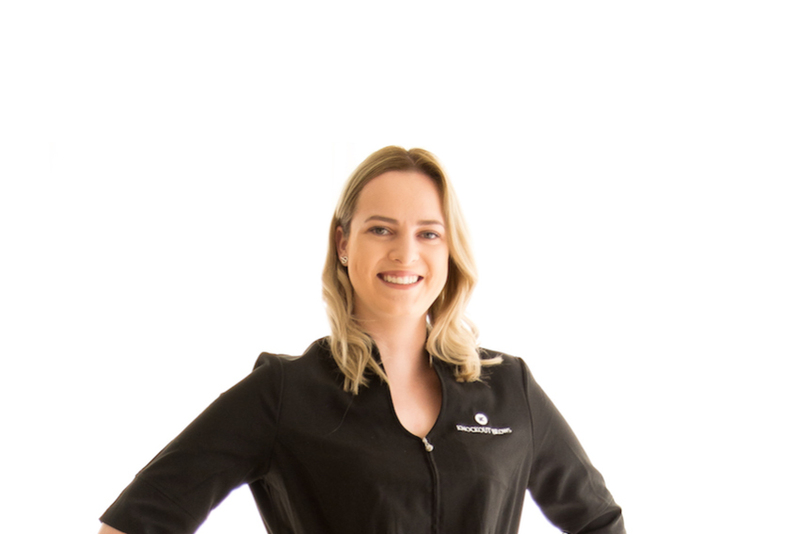 Emily’s specialty first and foremost is organising our salon (which she does a stellar job at), her caring face is the first clients see when entering the Salon. Did you know Emily was a travel agent before she made the change to Beauty and Knockout Brows? It explains her passion for travel and her 2 year trip to Canada. When she’s not organising the salon you can find her with a coffee in hand socialising with loved ones, possibly at one of her favourite spots either Alma, 18th Amendment or Piano Bar. Carly, Carlz or Carl is our perfect Beauty Therapist. She has a Certificate IV in Beauty Therapy and an incredible 8 years in salon experience in all things beauty and skin. Carly’s specialties include brows (of course), lash lifts and spray tans. She is a perfectionist and it shines in the perfect results she achieves for Knockout Clients. 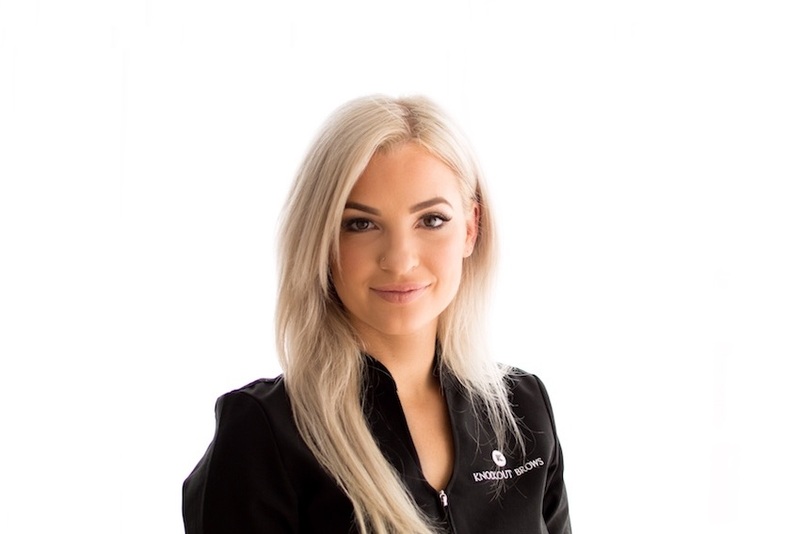 When she’s not lifting lashes or spraying tans at the Salon, likely you’ll find Carly working out, she loves all things health and fitness. With a passion for anything beauty related and daydreaming about travelling the world. Carly believes the best kept secret in Geelong isn’t an eatery or venue, it’s her age!